You're all set! Confirm you want deals for ExamSoft in -zip-? 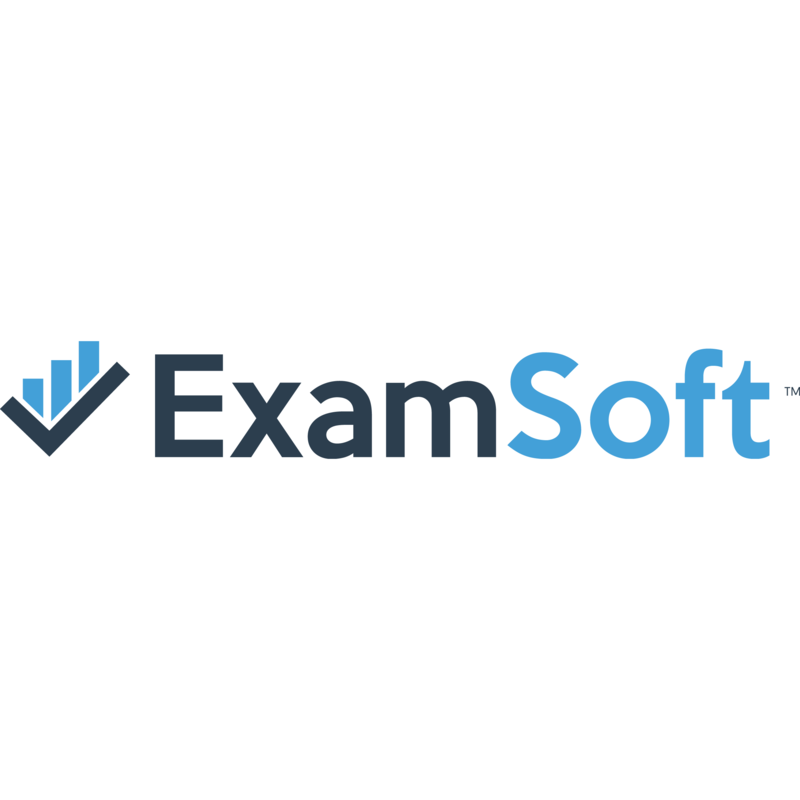 ExamSoft offers a market-leading assessment-management solution that supports the entire testing process, including exam creation, administration, delivery, scoring, and analysis. We are committed to helping clients solve problems and achieve institutional objectives, such as improving student learning, engagement, and retention, as well as curricular design, test design, and accreditation compliance.